I'm really hoping we'll get a Dragonzord and Thunder Megazord for the zord line. Bandai has teamed with Toyfare to open a poll allowing the fans to choose the next Super legends figure. Go vote now, the choices are the same as the poll in this thread. Last edited by Phantom6; March 14th, 2009 at 08:51 PM. Ah, what a good opportunity for a shameless plug! 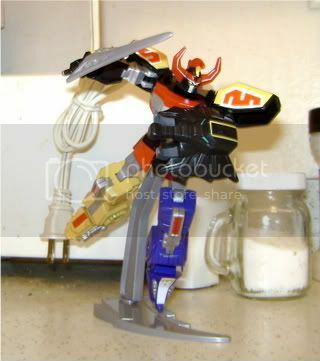 Since I heard that they're planning to do more Megazords, I hoping that we'll see a Retrofire SWAT Megazord sometime down the line. As much as I like Lagaan, GO MZ! I like the overall look of the redesign but there are a few changes I could live without, like the Mamoth feet jutting off of the arms. Last edited by Cloud Strife; January 3rd, 2009 at 05:19 PM. Let's not push too much, Getting the rangers is enough for now. And the new 7 inch MMPR Green Ranger is a very good sign that they know classic figures sell. Lets not start a discussion about the psycho rangers again. And yeah, let's not get started on the psycho rangers again. Kill 'em. Kill 'em all! I'd hope since they've had so much success releasing the green & white MMPR rangers, maybe they might release the core MMPR rangers? Just a hope, but I'd say it's a fairly realistic hope. If they're not prepared to release an entire team, chances are they'll just release special individuals from different seasons. Like I said before (Different thread) I hope we get at least one MMPR Ranger per SL set release. I'm certain that the Red Ranger will be the next one if they do. Doesn't bother me at all though, in fact I'd be stoked if they release two versions of the red ranger, one "Stock" and one using parts of the Green Ranger (Upper arms and mantle). We'd get a chaser variant of a chaser figure. I'd buy a Phantom Ranger figure. 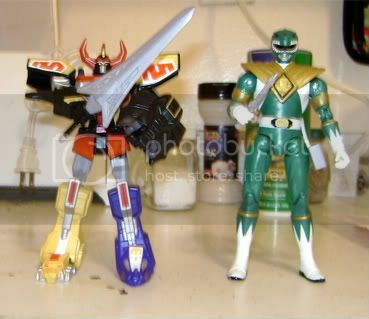 Some super legend figures i would like to see is A future omega ranger from the super legends game and a Solaris knight figure. 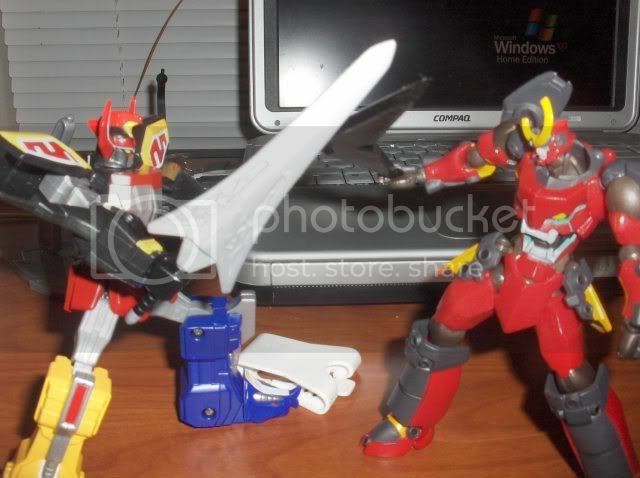 Solaris knight would be great, maybe even a retooled Knight Wolf in red, with a thinner shield so it doesn't cause the figure to topple over so damned easily. The Super Legends line is a great way to fill the holes left by the figures that weren't produced in certain lines.